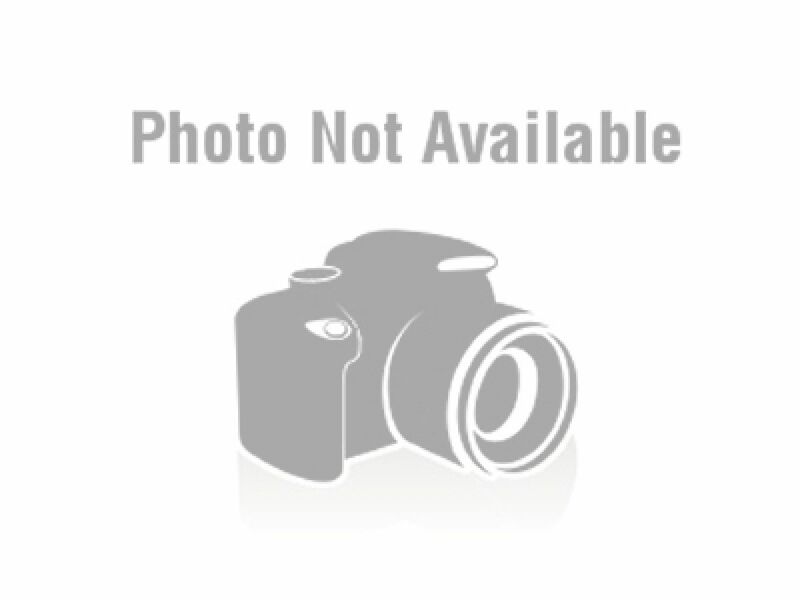 William Ewen Hicks was born into a farming family in Cuxham, Oxon in early 1898. He was the oldest of the six children of Edwin Hicks and Margaret Spence Hunter Hicks (née Ewen). By 1911 the family had moved to Clare Hill, Pyrton, near Watlington, Oxfordshire where William attended school. 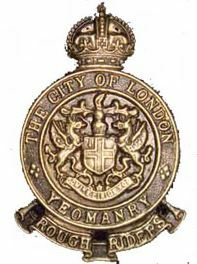 In September 1914 William enlisted with the City of London (Rough Riders) Yeomanry, part of the London Mounted Brigade. He must have lied about his age, as he was only 16 years old at the time. In April 1915 the Battalion embarked for the Mediterranean. Following a brief posting to the Suez Canal Defences, they were dismounted and landed at Suvla Bay, Gallipoli on the morning of the 18th August moving into reserve positions at Karakol Dagh. They moved to “C” Beach, Lala Baba on 20th August and on the next day advanced to Chocolate Hill under heavy fire. The Battalion took part in the attack on Scimitar Hill where they suffered heavy casualties. William, age 18 years, was wounded in action and evacuated onto the hospital ship HMHS Nevasa where unfortunately he died of his wounds on 22nd August 1915 and was buried at sea. 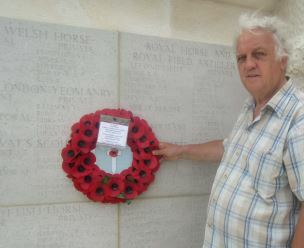 2411 Private William Ewen Hicks, City of London Yeomanry, has no known grave and is commemorated on Helles Memorial, Gallipoli Peninsula. He is remembered in Thame on the War Memorial and on St Mary’s Church Memorial Board.